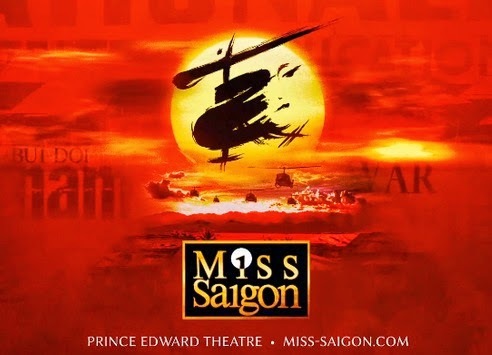 There’s a real generational split when it comes to Miss Saigon – a contemporary of such 80s mega-musicals as Phantom and Les Mis, it has comparatively fallen by the wayside in terms of longevity nor has its score really attained the status of a bona fide classic. 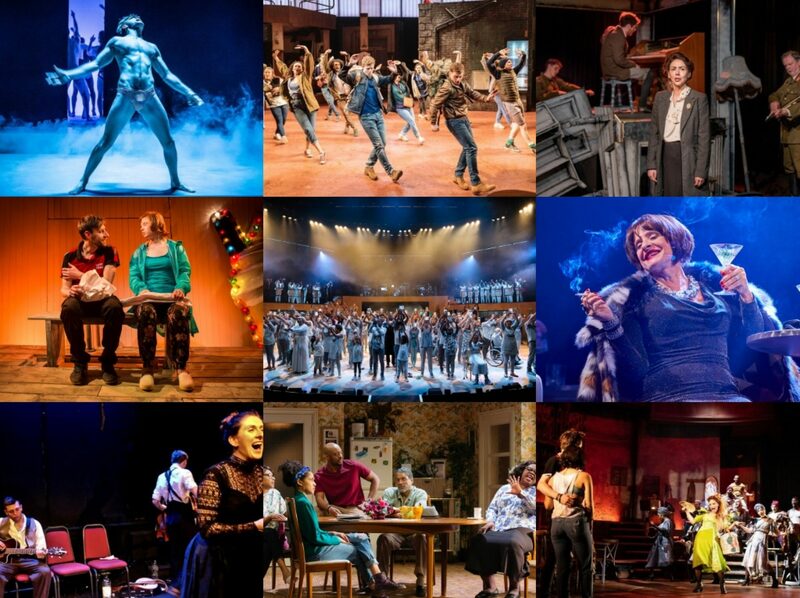 So there’s a group of people familiar with the show ready and waiting to make comparisons between the original and this major revival at the Prince Edward Theatre, and then there’s the rest of us – me included – for whom this is a new experience. Laurence Connor’s production certainly looks impressive – a stunning lighting design by Bruno Poet is often breath-takingly good, and Totie Driver and Matt Kinley’s set design is extravagantly striking. But it is all rather unsubtle, there’s so little nuance at play here that there’s precious few moments where any emotion really registers aside from ‘wow’. This bombastic quality extends to Schönberg and Boublil’s score which suffers delusions of grandeur as it pounds away effortfully, yet scarcely managing to fashion a tune that lingers in the mind. Perhaps it is different for those who know and love the score, their emotional investment in the show already considerable and the first night crowd seemed full of them. They would surely have been rewarded by the astounding debut performance from Eva Noblezada as Kim and a sterling turn from Tamsin Carroll as Chris’ US wife Ellen (who gets the one newly-penned song). Jon Jon Briones’ Engineer is a sinister delight as the pimp who controls Kim and Alistair Brammer makes a decent fist of Chris, though better sung than acted as a leading man still in the making. In some ways, he is the main victim of the major flaw of the production which is its po-faced nature, the complete lack of any real sense of humour or fun lends an overly portentous tone which ultimately proves rather wearing. The show tries so hard to be deep and moving and meaningful that it lacks any real colour beyond that, there’s not enough to balance out the doom and desperation and thus give newcomers the emotional hook into the story that 15 years of memories does for the others.